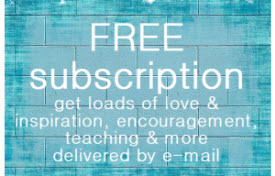 You are at:Home»Today's Daily Inspiration»Is God Punishing Me? If anyone knows how to throw a temper tantrum, it’s me. I may be over half a century old, but I am more than well versed at throwing a middle-aged self-pity party. Give me a season of challenging circumstances, and I have plenty of experience in this area for sure, and I’m really good at waving my fists in the air, shedding forth tears galore, and crying out to the Lord that I feel like I’m being PUNISHED. Why else would I go through the trials I go through? And why else would I feel like my life’s challenges have been just about relentless for as long as I can remember? Surely He’s punishing me, right? Usually nobody comes to my pity parties, so I’ve spent plenty of time in God’s presence wailing and whining to Him about why oh why is He punishing me? What else could He possibly be doing when He knows good and well I’m tired of the battles and storms, of the struggles and troubles of this life? Is God punishing me? Isn’t He? The truth? 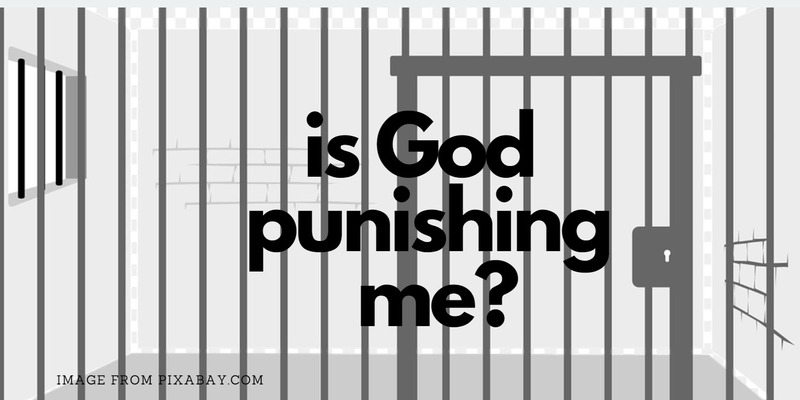 God can convict us, chasten us, punish us, allow us the consequences of our wrongdoing, outright give us negative consequences, and anything else He so desires when we sin and refuse to repent. But the reality is that our life’s challenges don’t always have anything or at least everything to do with our faults and failures. Sometimes they are simply the tough circumstances and challenging trials God uses in our lives to refine us, grow us, change us, conform us to Himself, teach us His ways, test us, mature us, prepare us for eternity with Him, train and use us to help others, draw us closer to Himself, develop our faith and dependence and reliance on Him, and ultimately through us bring Himself praise, glory, and honor. Ow, but it hurts. Oh, but it’s hard. Ouch, but it’s too much. Oh no, I can’t do this. Oh my, I’ll never make it. Sometimes it seems and looks and feels impossible we’ll make it through the hard seasons of our lives. But the Lord will enable us to do what He desires us to do and will bring us through what He wants us to get to the other side of. Our responsibility is to yield to Him, to yield to Him, and to yield to Him, yes, moment by moment, to yield to Him, as we entrust ourselves to Him to do in us and with us and through us what He desires. The trials we may feel like are a punishment may instead be an amazing opportunity for God through us to glorify His holy most precious glorious everlasting name, AMEN!